Photo:2011 Upper East Side Manhattan after working a day at Memorial Sloan Kettering. 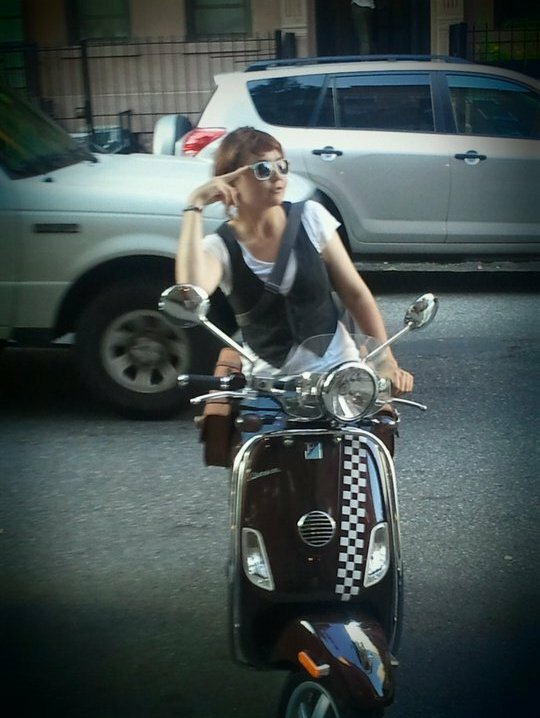 I had dreamed of living in NYC and owning a Vespa since I was 16 years old,when I got both,realizing that, I cried. 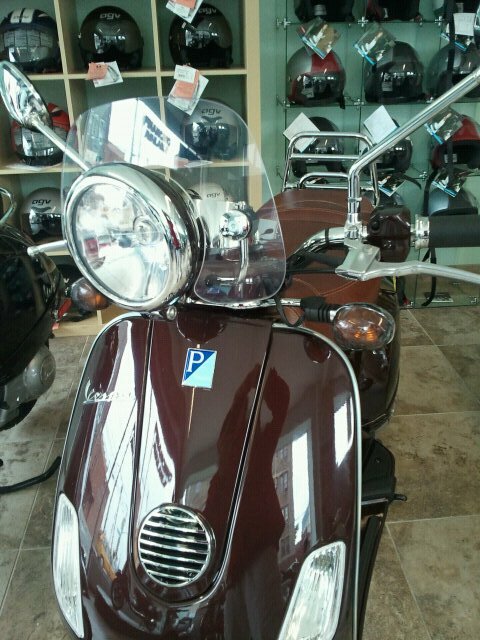 Fearing I had lost everything,the reason my Vespa became ever more important to me was because it now symbolized dreams reached and possibly my dreams lost…. So instead since the funds from it were used to buy a new computer,it seems only fitting to in turn use it to further write my story and of course this isn’t goodbye forever just for now. There will certainly be more things to come and perhaps even better! « Throwing the book at The Notebook.